Jerusalem - Let’s start with the good news: Former Prime Minister and President Shimon Peres is feeling great. Many of those messages made their way to the Jpost desk Monday evening from concerned friends (and from curious readers). Like many rumors, the origin of this false news was uncertain, but it spread through whatsapp and social media across the country. The supposed rumors varied: Some heard of Peres’ supposed big health decline, others were sure that worse - he had passed away. Correct. 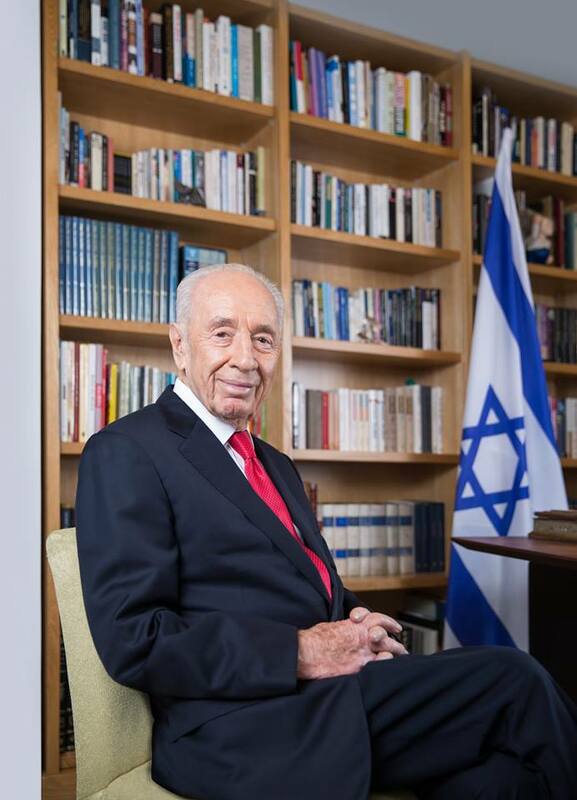 The Shimon Peres z"l who died was a real hero not a paper tiger from the left wing. Ask anyone from Kiryat Bialik who knew him. There is no mention on the official Israeli Government Presidents' web site that former President and political loser Shimon Perski [his real name] ever served in the IDF. In his youth he was a shomer Shabbos. 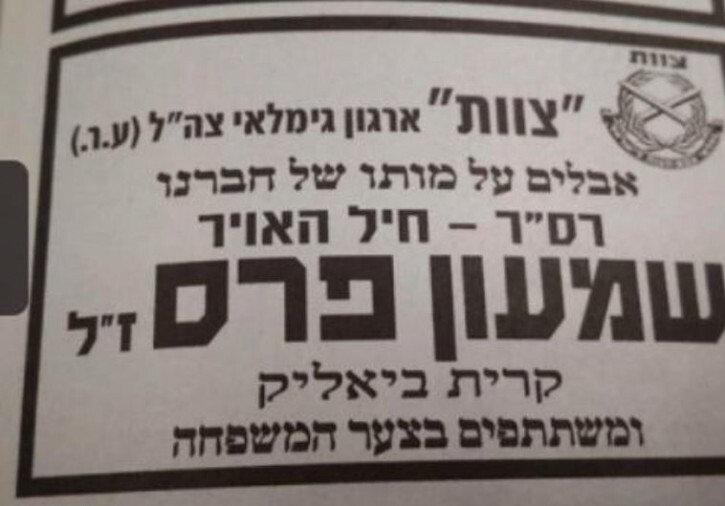 In his twilight years he has become anti everything kodesh to Am Yisroel.